I dyed my hair again tonight! 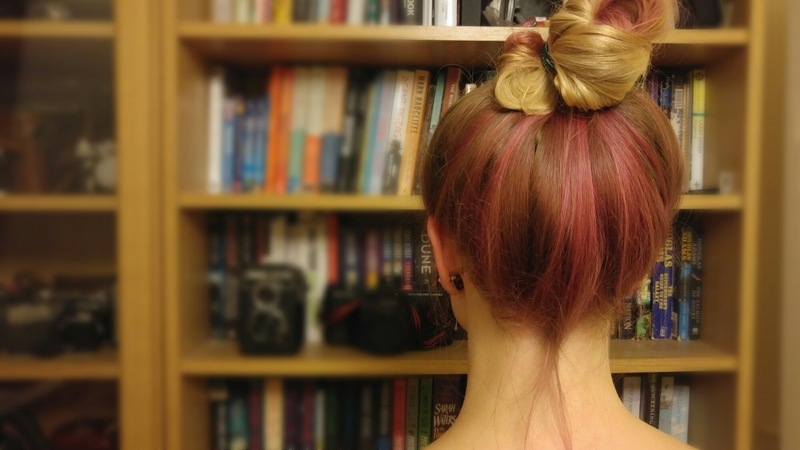 I’m naturally blonde but recently fancied adding some pink into the mix because whythehellnot? And I love it! I had to redo it tonight as it faded so quick since Saturday, so I’ve gone a bit bolder in the hopes of it staying in longer. I’m so pleased! Successful evening all around.